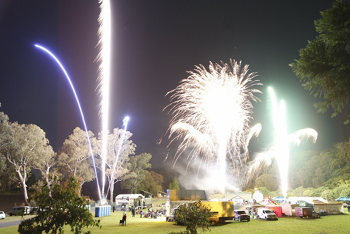 Looking for fireworks for your next event in Brisbane or the Gold Coast? Then you need go no further than Carnival Land Amusements. 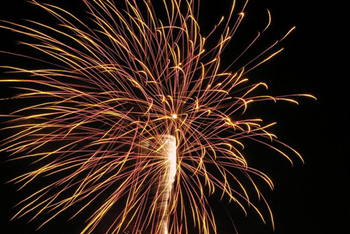 What better way to end your day with a bang, we have the very latest in fireworks technology. Established in 1965, we supply a large range of items and experiences to make any event a huge success. 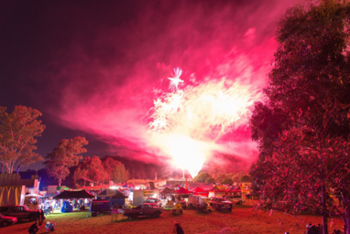 Brisbane, Gold Coast, Sunshine Coast, Toowoomba, Ipswich or anywhere in between, let Carnival Land Amusements fireworks display enthral your audience. 6 - 8 minute display. Featuring a combination of ground and aerial shells, this display offers maximum impact and enhances the evening with a glittering razzle dazzle. 5 - 6 minute display. Featuring a variety of products, this display offers a special WOW factor to accompany the evenings entertainment. Set pieces are a unique method of recreating graphics or text into a pyrotechnic sign, with the advantage of looking static or animated. They range from a size of 1 metre to 10 metres, and they can be constructed for corporate advertising, products launch or identify a special event. They can be tailor-made for either indoors or outdoors. (Indoors are silver only). 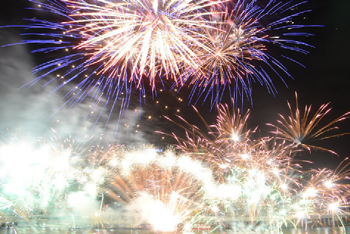 Streamers or Mega Flutter fired into the air from the air cannons. These items add a surprise element as they are fired up skywards to flutter gently down. 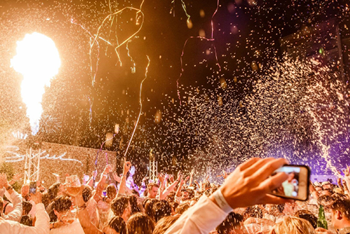 It creates an exciting and magical atmosphere. Whatever your budget, we'll have something to have everybody 'oohing' and 'aahing'. Supplied and operated under strict safety guidelines by our experienced, fully licensed staff.